I was contacted by Animal Herbology right at the very start of their venture. I worked with from the beginning developing their branding and logo design. 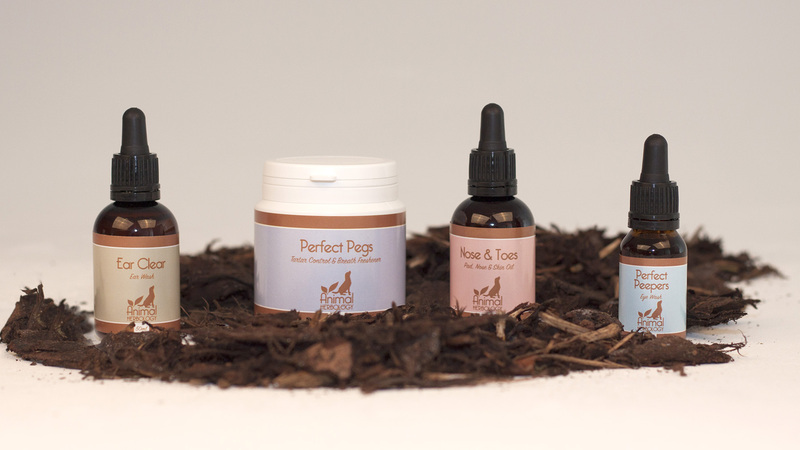 From there we took the agreed design over on to the product labels. I produced all the label artwork for the products they sell and once in to production i designed and developed their ecommerce website. 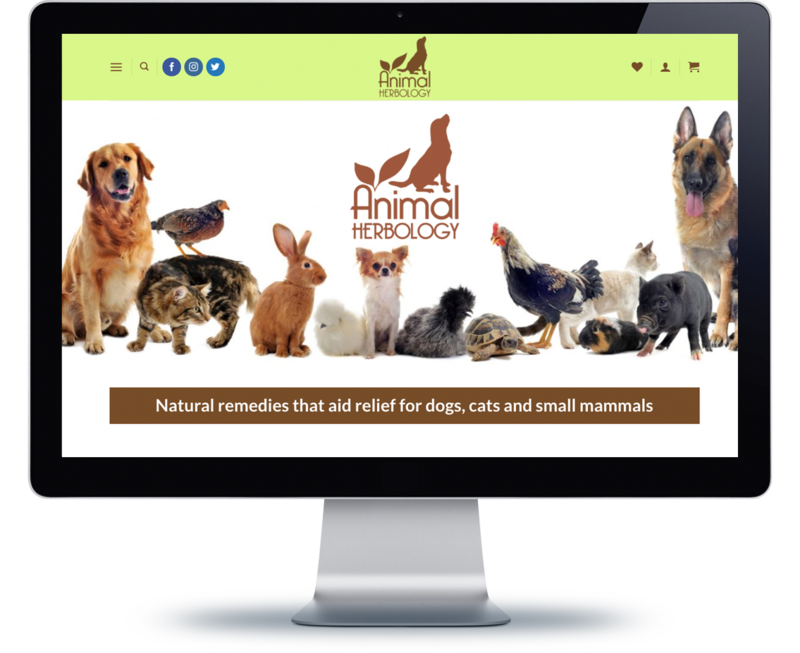 After a few hours tuition with me, Animal Herbology now run the site themselves and manage their social media campaigns with great effect. Like this Adam B Creative Project? Why not share it socially . . . NEED A DESIGNER? • TALK TO ADAM NOW! If you are looking for a designer get in touch with Adam now. Have a friendly chat over the phone or meet for a coffee… what ever your needs, Adam will be more than happy to discuss your requirements with no obligations! Adam has been a professional graphic designer and artworker for 25 years. In this time he has worked in the Design, Printing and Marketing industry and has worked as an independent designer for over 5 years now.